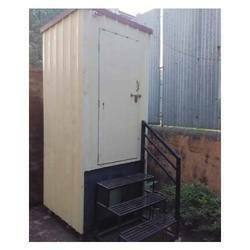 Our product range includes a wide range of portable toilet cabins for construction sites and portable toilet. To meet diverse requirements of our valued clients, we are engaged in offering an excellent range of Portable Toilet Cabins for Construction Sites. The entire range of toilets is delicately manufactured at par with industry standards of quality & design by our deft personnel using the premium grade raw material and latest machines. 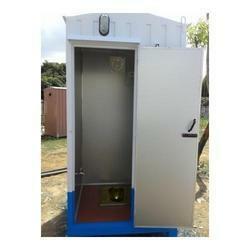 provided toilets are used at varied places such as construction sites, mines, melas, etc. Apart from this, we provide these toilets in various sizes and designs as per the requirement of our clients at affordable prices. We have gained recognition as an eminent enterprise, devotedly engaged in offering a broad range of Portable Toilet. Looking for Portable Toilet Cabins for Construction Sites ?